Learn all about the exciting subculture that is convention photography! 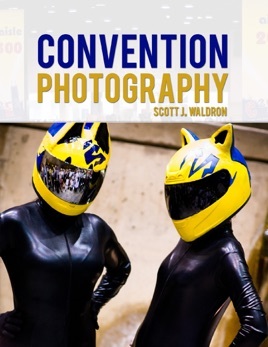 Straight from the experiences of a long time convention attendee, Scott J. Waldron has spent years improving his skills in all aspects of photography and how that relates to the convention scene. From tips and techniques to the best practices of cosplay photography, everything is here for your reading pleasure! 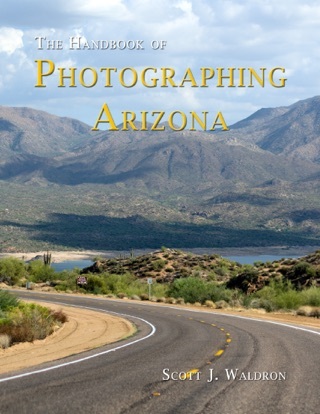 Whether you are interested in conventions in general or want to get into either cosplay or photography, this book is a great fit to help you further your goals or just expand your knowledge on the subject.